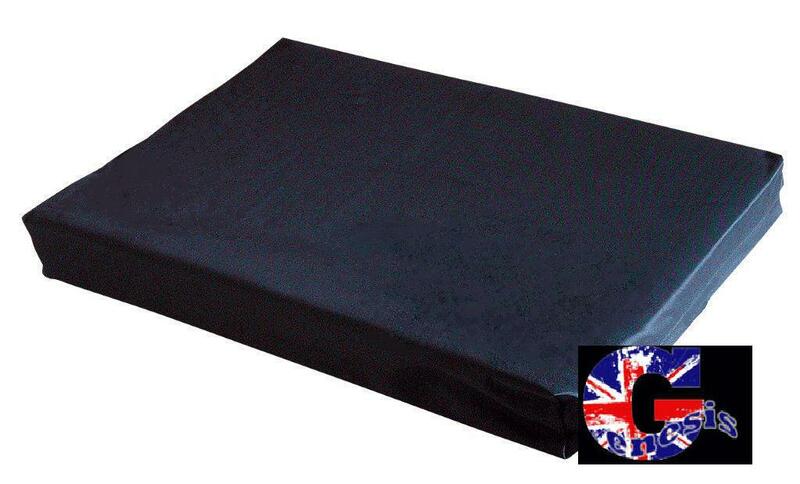 Midwater Seat Box Cushions are made in England to the highest standards and use top quality, seating density foam. Choose from our standard cushion sizes which will fit numerous fishing seatboxes on the market such as Shakespeare or Daiwa (other brands available). 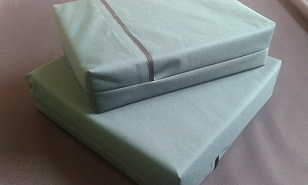 Alternatively request a custom size and we shall provide a quote. Please check the measurement prior to ordering! ALSO AVAILABLE IN SUPER COMFY 10cm deep. See drop down for prices. These cushions are made in England by Midwater Luggage. 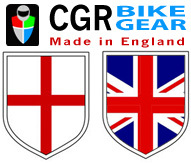 Thank you for supporting British manufacture. If you desire a different size of cushion we can have them made to measure.
" Many Thanks for a Brill Fleece,really good under leathers. "